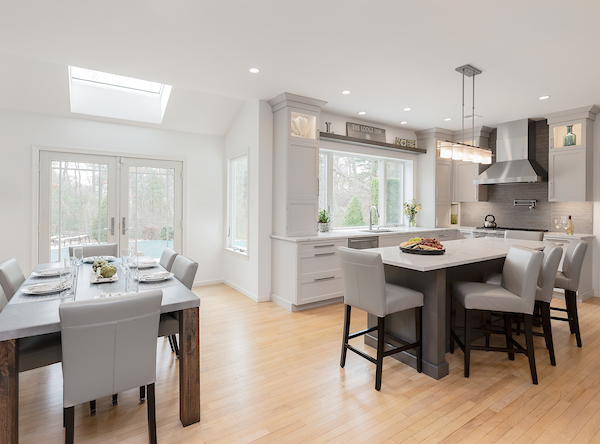 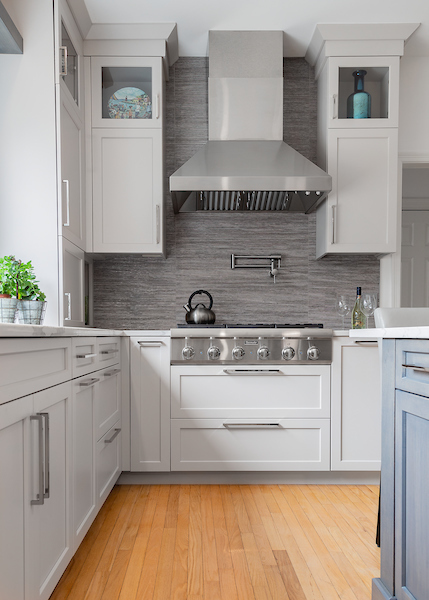 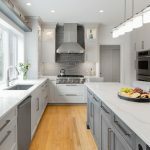 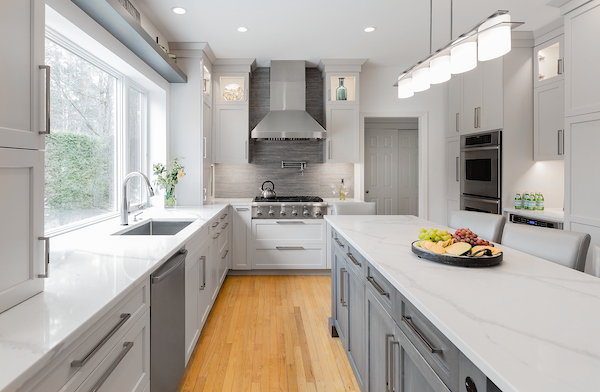 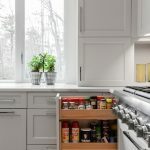 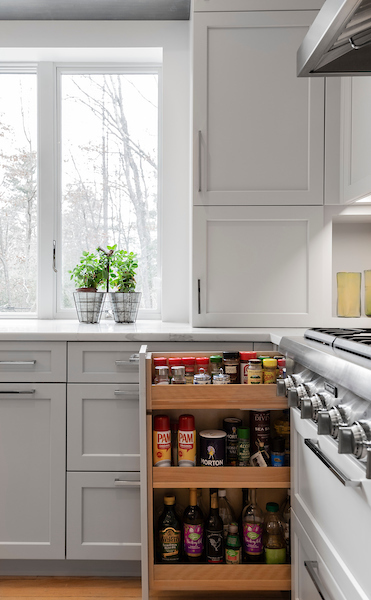 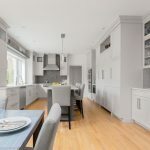 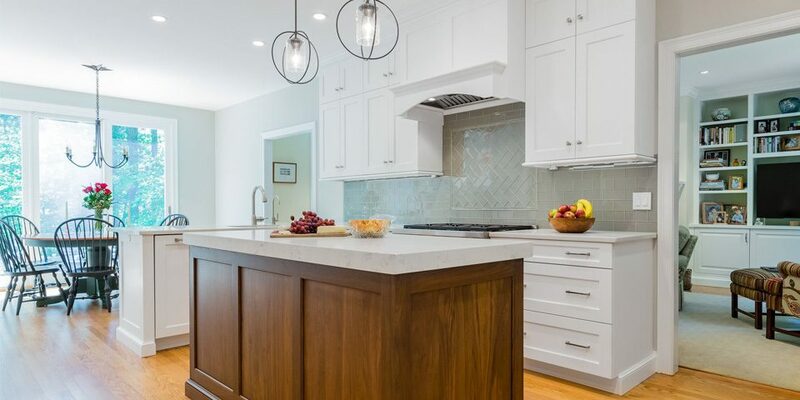 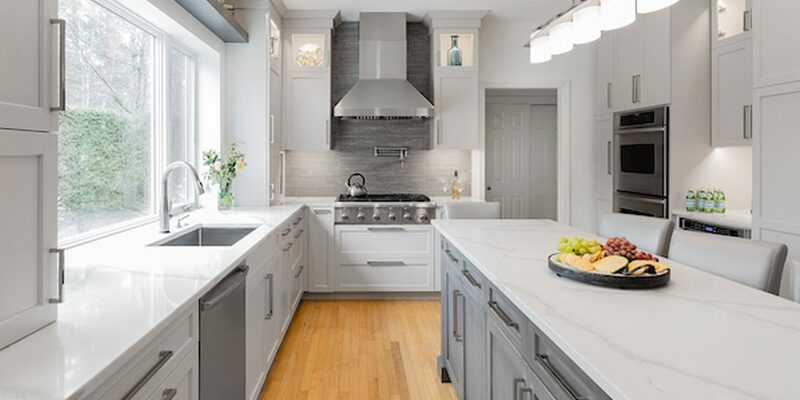 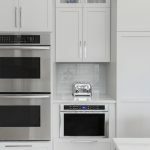 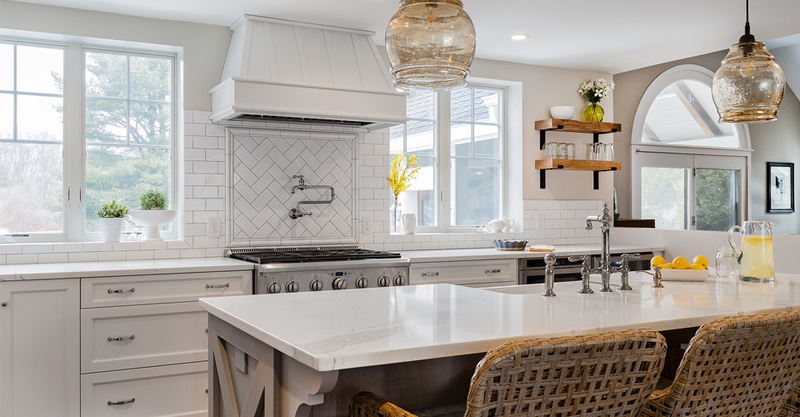 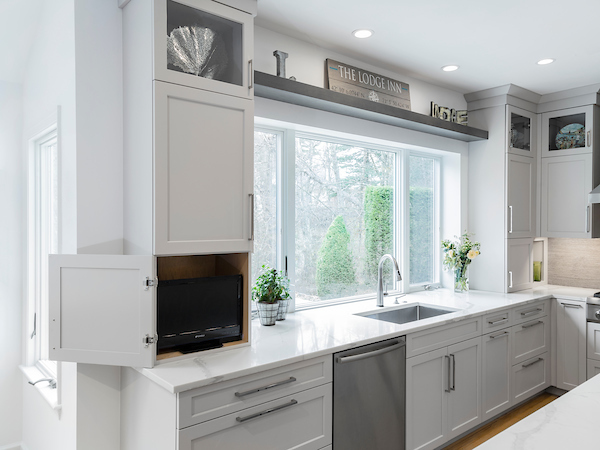 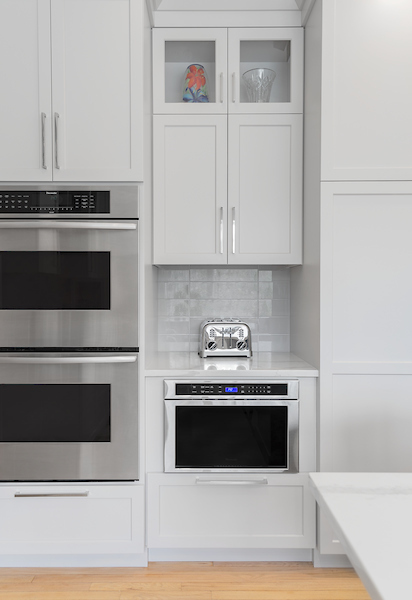 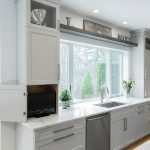 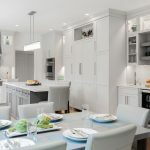 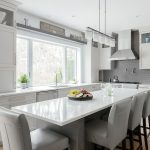 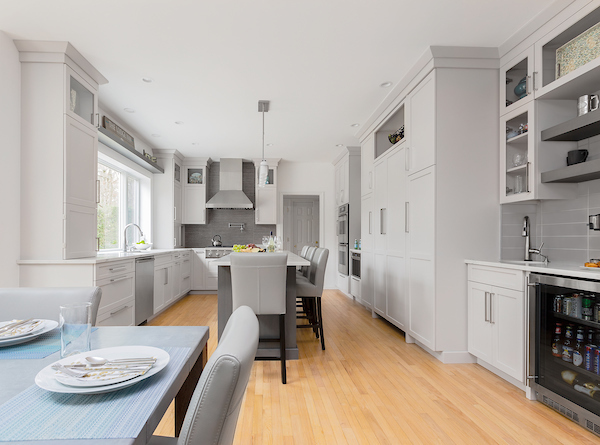 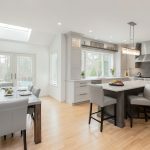 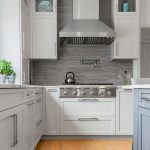 PBZ Construction teamed up with designers Jacqueline McDermott Vozzella and Tracy Easton Andrews from Topnotch Design Studio for this one of a kind kitchen renovation in Canton, MA. 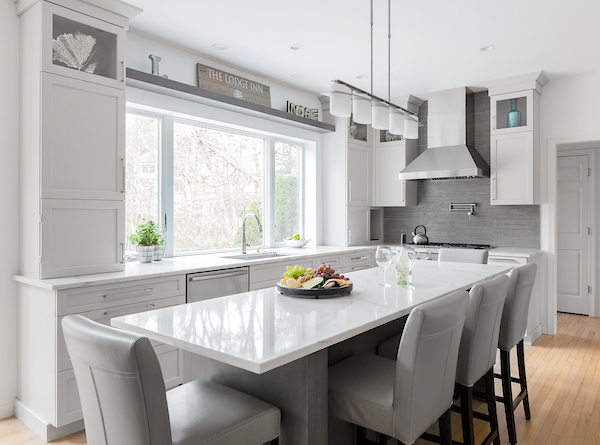 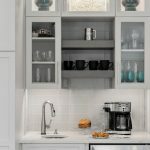 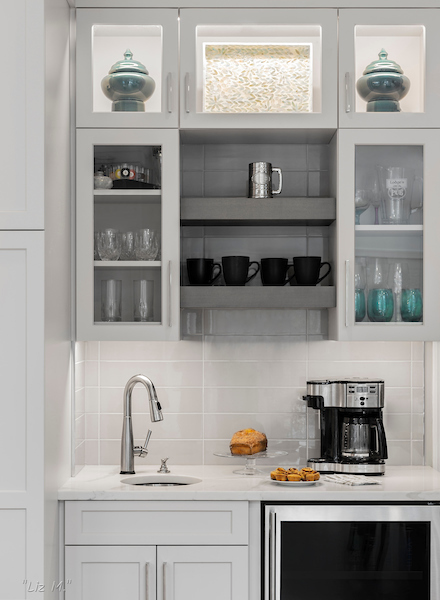 Experience a calmness and serenity upon entering this transitional kitchen. 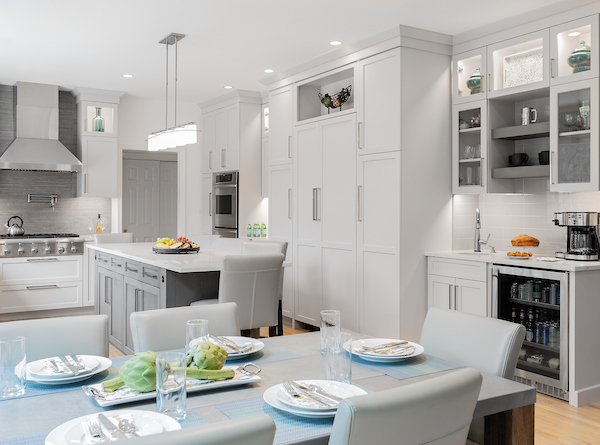 This entertainers dream shows off elegance with order and sophistication as well as a hint of modernity paired with timeless design.